Paper Crafty Creations: The Paper Nest Dolls Challenge Inspiration Post: "Bobbing For Apples"
The Paper Nest Dolls Challenge Inspiration Post: "Bobbing For Apples"
Hello everyone! 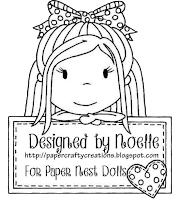 I am back with another creation for The Paper Nest Dolls for the September Challenge inspiration using one of their cute recent releases! I hope you like my creation! Thank you for stopping by! Feel free to leave some comments on my project :) . 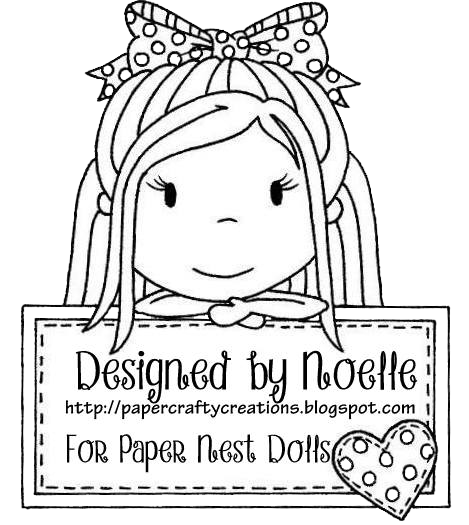 Be sure to go enter some creations of your own in The Paper Nest Dolls "Anything Goes" Challenge #09. 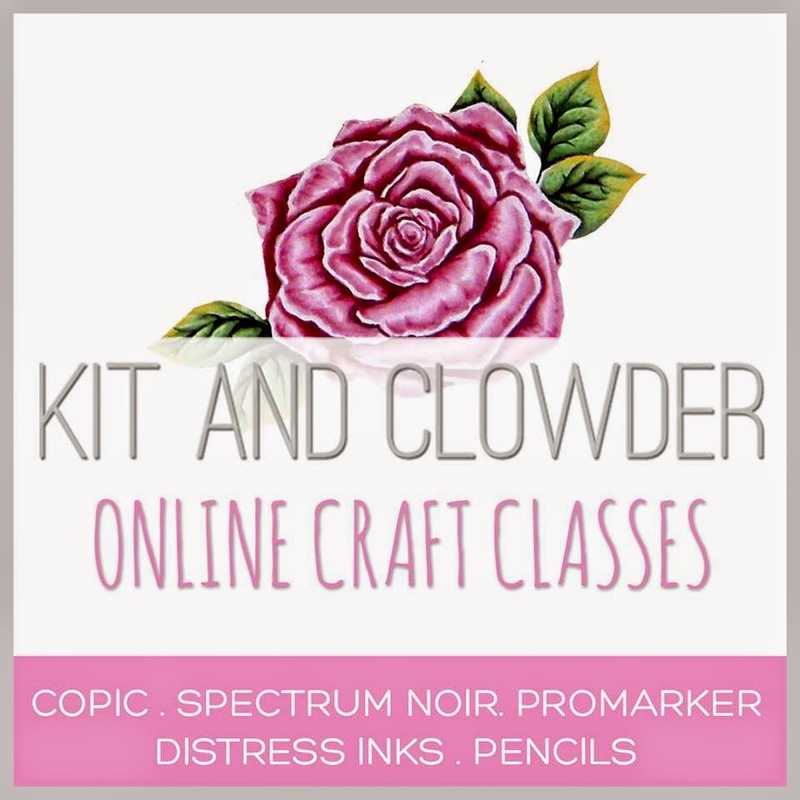 This month one lucky winner will receive 7 digis from The Paper Nest Dolls store and our Top 3 DT Picks will receive one free digi of your choice. Be sure to send a message to "papernest.challenges@gmail.com" and indicate in the subject line whether you're the Monthly Winner or a Top 3. If you need a digi to work with you can send an email to the email above and we will send you one to work with for the challenge. Have a great day!